EuroTech Windows’ sliders use rollers for smooth and effortless operation. Multiple locking points and an interlocking system between the sashes achieve greater security for your sliders, making them burglar proof. Brush seal system creates greater sound and weather insulation. 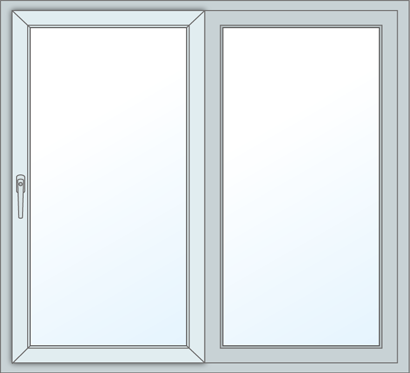 When closed your sliding window will be secure due to multiple locks that are engaged with just one handle and a key operated lock will restrict the handle from being opened. Sliding windows are great space savers. 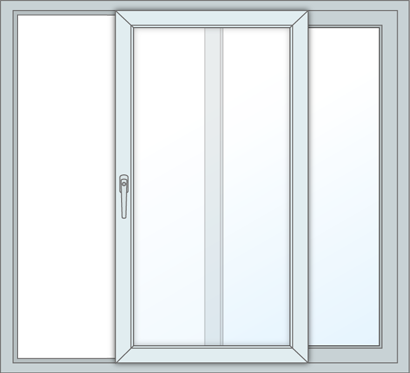 They allow for your blinds and curtains to be fully closed while the window remains open. Superior sliding system allows for easy and effortless operation.